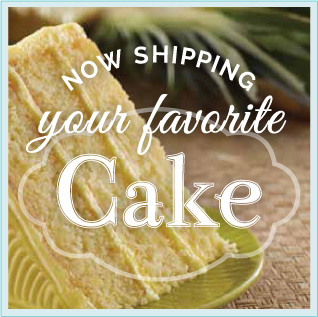 Based in Atlanta, GA, Piece of Cake provides specially baked cakes and treats that are available for shipping around the country. Our custom baked cakes are made using fresh and wholesome ingredients and are created with skill and artistry. 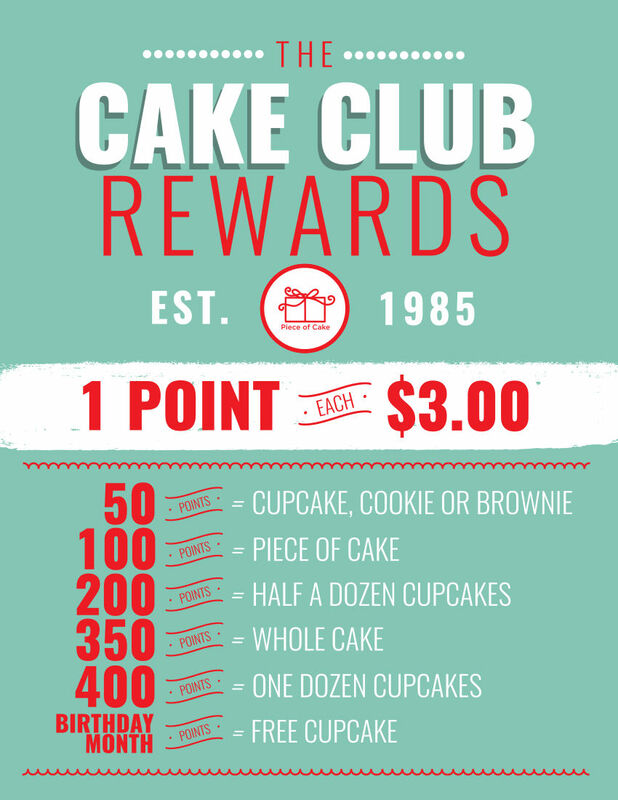 From brownies and cookies or the perfect strawberry cake, our bakery provides just the right items for celebratory moments or everyday treats..
We bake delicious gourmet cakes from scratch and our red velvet cupcakes, caramel cake, and slices of cake to go are famous both locally and nationwide. 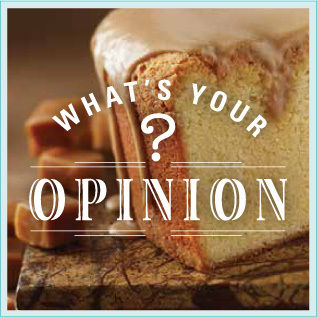 Our loyal customers love the taste and quality of our baked goods - Piece of Cake is consistently exceptional. Since 1985, we have been baking cakes and delivering them wrapped carefully to our customer's. We take pride in the baking process, the ingredients, the presentation, and the delivery. You can expect the very best from Piece of Cake. 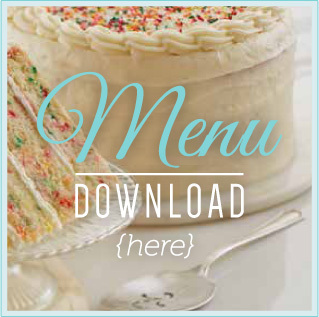 No matter what your special occasion is, we can provide the perfect desserts to complement any event. We have delivered cakes for birthday parties, holiday parties, office parties, and many more special occasions. Any event will be much improved with the addition of a gourmet cake and we can make certain that you have a wonderful cake that is made from scratch with natural ingredients just like you would find at home. 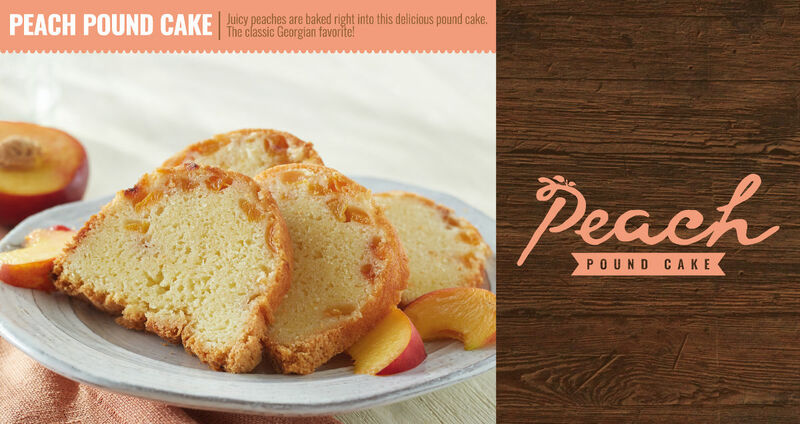 Gourmet cakes are what we are known for but our treats have been making waves in Atlanta, GA. 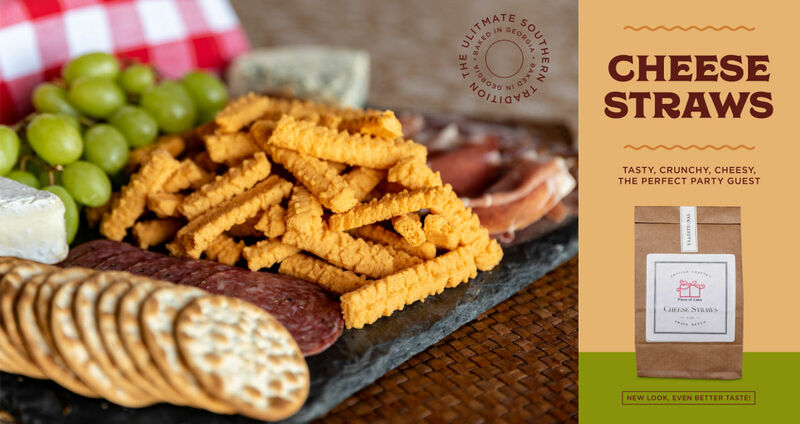 Choose from cheese straws, cookies, bags of coffee, gluten free treats, and more. Whether you are giving them as a gift or keeping them for yourself, our delicious treats are sure to be enjoyed by all. Contact Piece of Cake for more information by calling 1(800) 922-5390 or email us at info@pieceofcakeinc.com. Place your order online with us today!